* On Wheelchair Rayne Shield and Umbrella system there is FREE SHIPMENT. The price shown already includes the shipment. 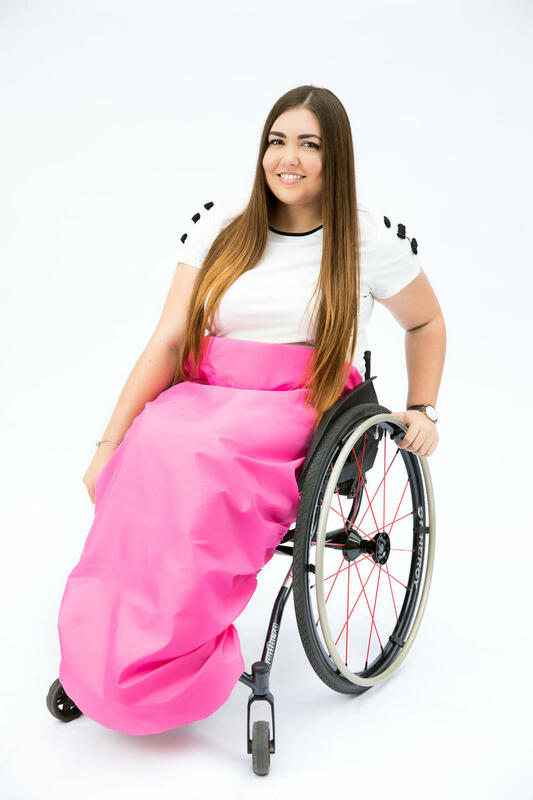 Rayne Shield is a compact waterproof leg protector for wheelchair users. It comes in in a self-contained bag which can be stored in your backpack or coat pocket. When it starts to rain, take it out and cover your legs in seconds. Rayne Shield was developed by an international team of wheelchair user who were tired of getting their legs wet in a sudden rain. See how easy it is to put on Rayne Shield. It is not fun to be caught in an unexpected downpour. Now you can be prepared for all kinds of weather with RehaDesign Brella Buddy Wheelchair Umbrella Holder. The hands free umbrella holder which you wear as a "front pack". 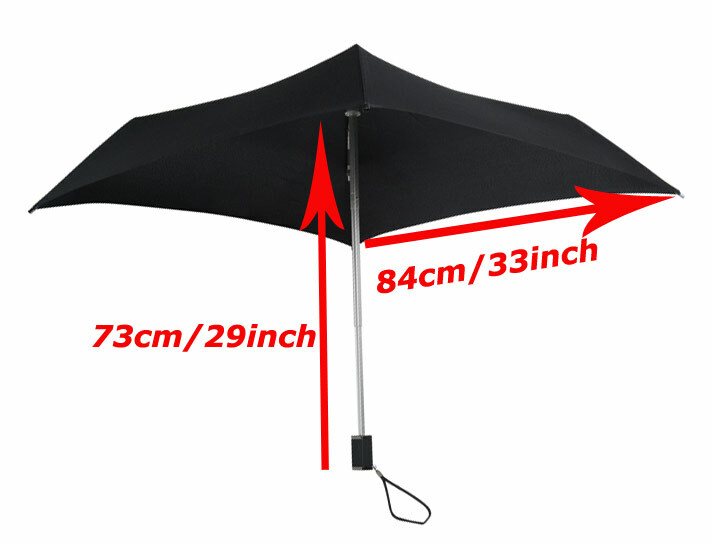 The Brella Buddy is made from 100% lightweight water resistant nylon and weighs less than 250 grams (9 ounces). 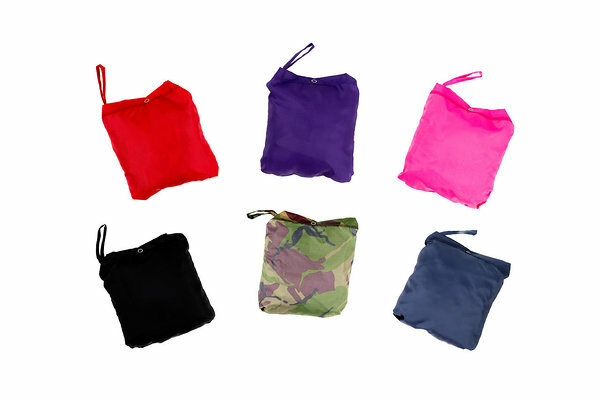 It has a zipped pocket on the inside to hold valuables such as coins or a mobile phone. Brella Buddy can hold any straight handled umbrella. But a collapsible umbrella is most practical because Brella Buddy was designed with a special pocket just big enough to stow it away as shown in the photo below.